A healthy team is a high performing team. When individuals feel better, entire teams succeed. Our coaching services for groups are based on our individual programmes, but have additional elements for building team spirit through unique, shared experiences. Evidence shows that investing in employee health and wellbeing leads to a number of benefits for the organisation. Achieving sustainable behaviour change on an individual level improves the performance of your organisation. 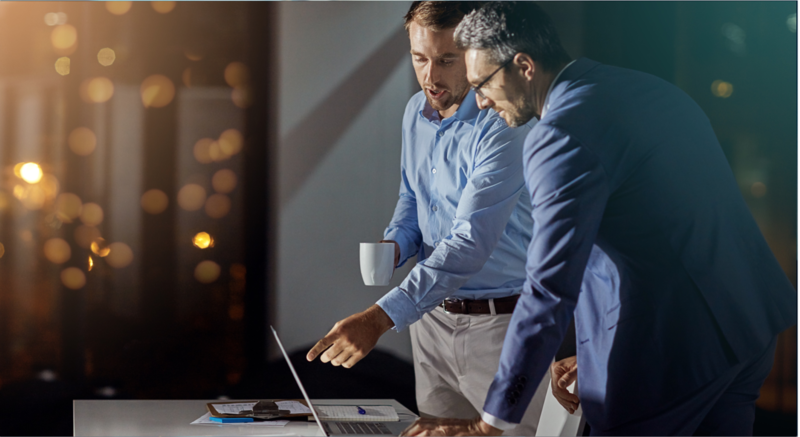 Individual coaching forms the basis of our group coaching services, but has additional elements to support the optimal performance of your team. 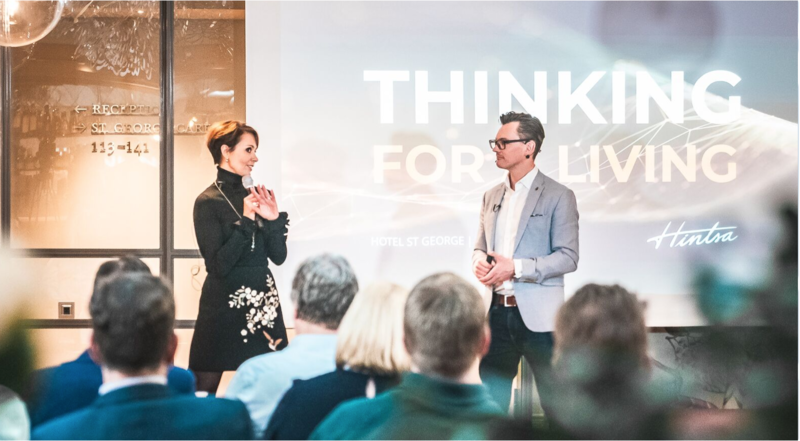 Offsites with inspiring and interactive workshops, sessions led by Hintsa’s Core mentor, assessments, joint wellbeing activities and dinners unite and motivate your team members to work towards sustainable change and improved performance together. 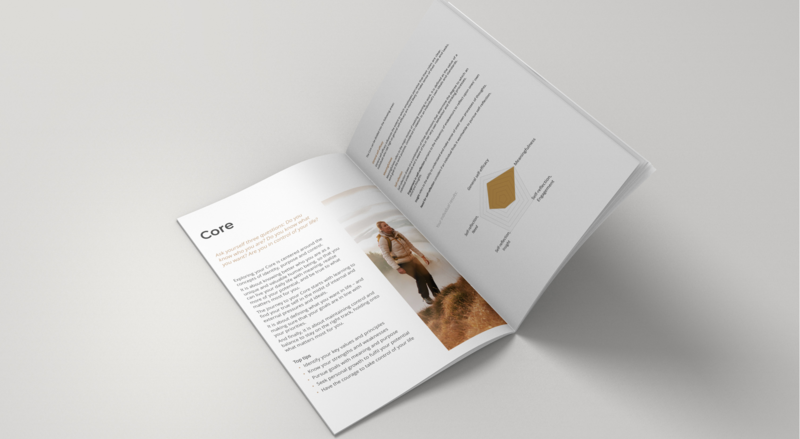 Our Better Life survey provides a holistic view of your team’s wellbeing and performance. The survey includes questions from each of the elements of our Circle of Better Life model. At the end of the programme the survey is repeated and an aggregated level report is provided. Hintsa Teams is a 7-month coaching programme designed for groups that want to optimise their wellbeing and performance. Offsites with interactive workshops, joint exercise sessions and shared moments open up new insights and build a strong team spirit. Wellbeing sessions in-between offsites keep the team momentum on and inspire you and your team on your shared journey. You will have regular 1-on-1 meetings to discuss your progress and continuous support through our app’s chat. Medical tests and consultation with your Hintsa doctor ensure a safe journey. Physical activity assessments define the starting point and indicate progress. Hintsa Champions is a coaching programme that reaches a larger part of your organisation through trained internal champions. The champions go through the Hintsa Teams coaching programme where special focus is placed on learning to lead others. After the Teams programme, groups under Champions start their journeys through our Better Life mobile app. The app provides inspirational education on different areas of health and wellbeing and helps you in achieving sustainable behaviour change. Internal coaching sessions by champions are held for sharing experiences, asking questions and learning from each other. Our science-based surveys and reports help you analyse your team’s or company’s current situation and create concrete plans for targeted interventions. Based on the findings of your workplace, our experts can help you in building a high performance strategy for your team or your company. Our contributions at workshops and keynotes blend the latest research with practical tactics and effective strategies on how to reach sustainable high performance.